The OzShut team has been very good in assisting us in deciding to install the roller shutters for our new extension. Thank you for their advertising scheme, we’ve got the best deal. Personnel are very friendly and really show that they are trained well and love their job, well done. 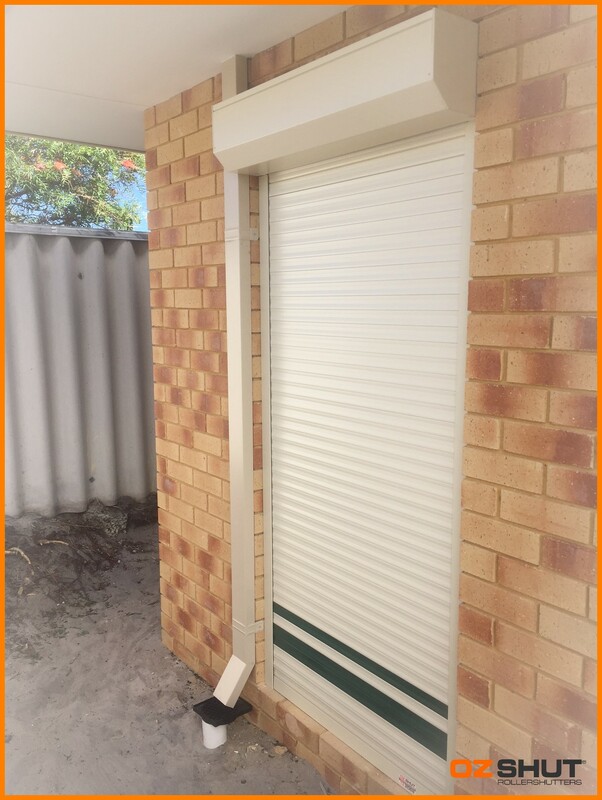 Attached are the photos for the recent installation of roller shutters at my house.